The authors from the class of 1995 are Leslie Chang and Gary Andrew Poole. Gary Andrew Poole is the author of The Galloping Ghost: Red Grange, an American Football Legend (Houghton Mifflin). 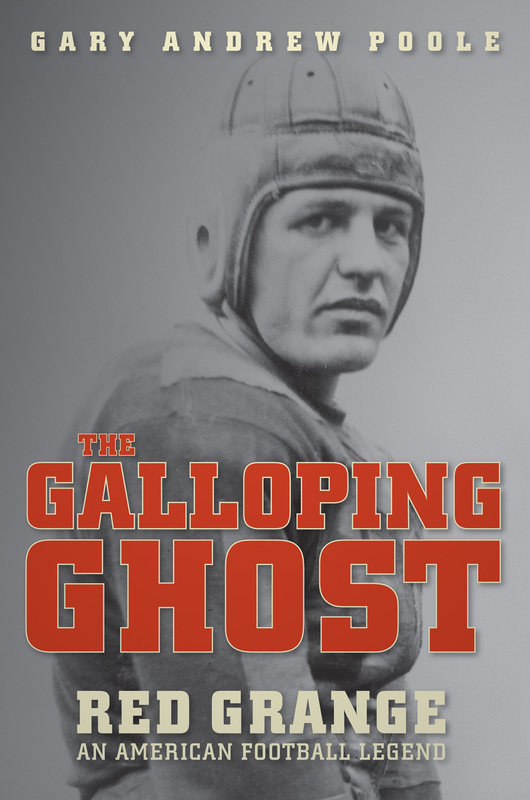 The Galloping Ghost is a narrative biography of Red Grange who is considered the most important figure in the history of football, both college and pro. Grange was America's first national football hero, and thanks to his charismatic and conniving manager, he was America's first sports commodity, as well. The book, a Denver Post bestseller, has been praised by Sports Illustrated, the Boston Globe, the Dallas Morning News, the Washington Post, The St. Petersburg Times, the Orange County Register, Christianity Today, and the Chicago Sun-Times, among many other publications. Poole has written for the New York Times, TIME, Wired, GQ, and the (Toronto) Globe & Mail. Recent photograph of Samuel G. Freedman (in banner image, at right) © Sara Barrett. 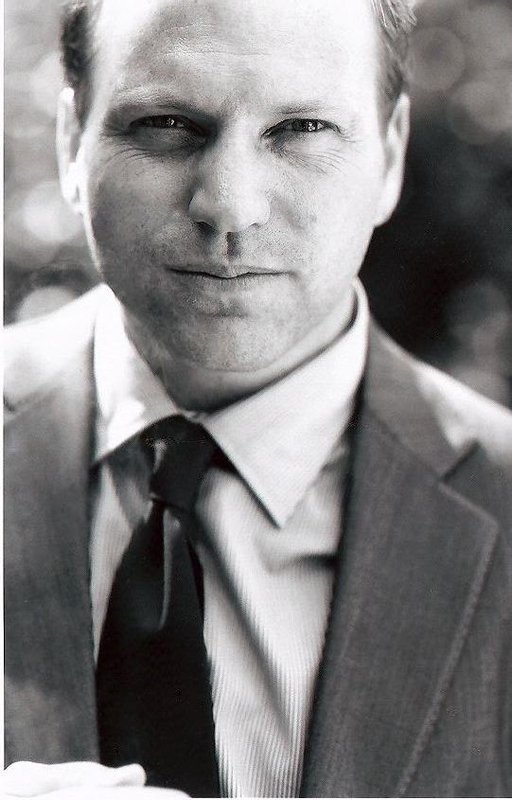 Photograph of Gary Andrew Poole © Robert Gallagher.